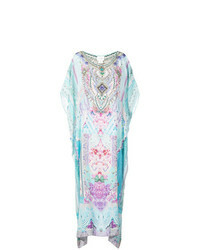 Karma Beach Luxor Long Kaftan £312 Free UK Shipping! 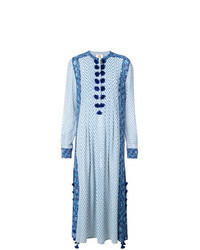 Tory Burch Tassel Dress £263 Free UK Shipping! 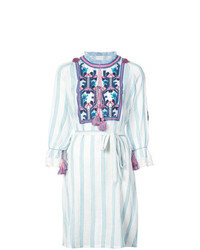 Figue Lou Lou Striped Dress £722 Free UK Shipping! 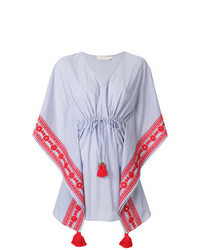 Lygia & Nanny Batuira Printed Tunic £151 Free UK Shipping! 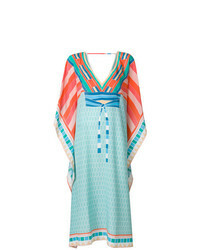 Camilla Beach Dress £984 Free UK Shipping! 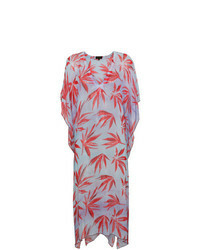 A Peace Treaty Leaf Print Beach Dress £346 Free UK Shipping! 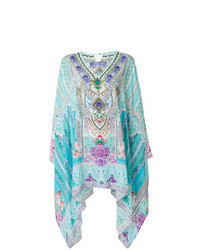 Figue Rumi Printed Kaftan £1,499 Free UK Shipping! 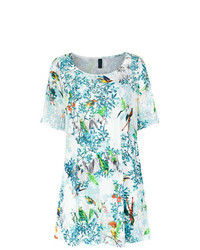 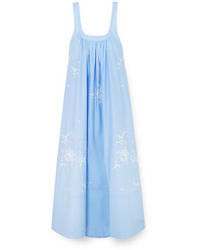 Camilla Embellished Garden Print Dress £865 Free UK Shipping!